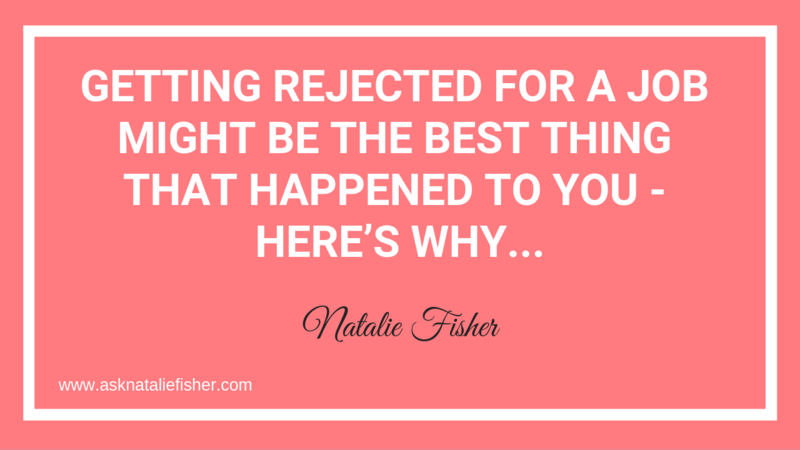 Most people get very disappointed when they are rejected for a job. In this post I’ll talk about why this could be a great thing for you. 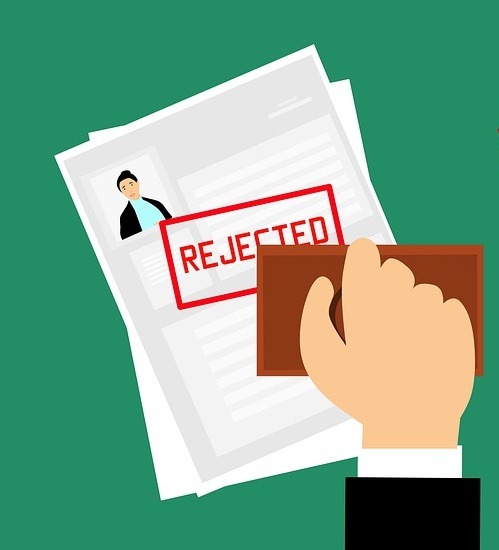 So a big mistake people make is automatically assuming that they didn’t get the job because there was something wrong specifically with them… this is a big mistake to assume this because it then hurts your chances in your next job interview at showing up confidently. But let me ask you, is every time someone gets rejected a personal rejection against them? There could be many reasons and many things happening behind the scenes that you don’t know about.. That have nothing to do with you! 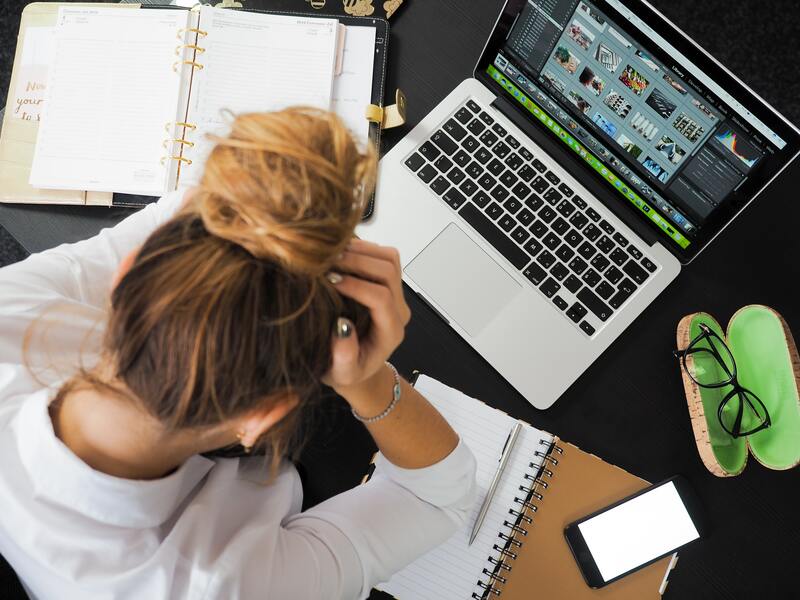 Just because you don’t get the first or second job you interview for it doesn’t mean there is something wrong with you, and seeing it that way is only going to take you down into a spiral of negative thoughts about yourself which will hurt your chances in your next interview. 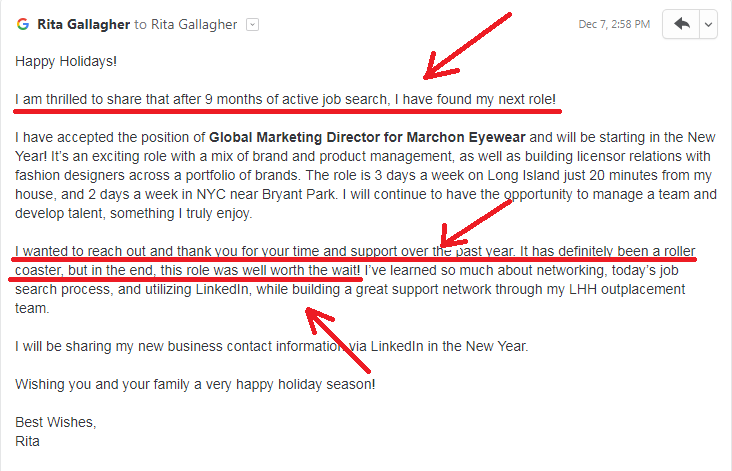 So let me ask you, do you really want to keep spending time Feeling sorry for yourself because you didn’t get hired? Do you want to move onto the next opportunity, because dwelling on one that didn’t work out isn’t doing you any good? I’ve got you covered in my famous downloadable guide. All you have to do is click on the image below to get it. Fill-in-the-blank templates for each question so, you’ll be able to fill in the blanks and get going! I’ve included 25 questions that you can ask yourself to come up with your stories much quicker! You’ll get all this in a beautifully designed workbook prepared specifically for you to prepare for your interviews. 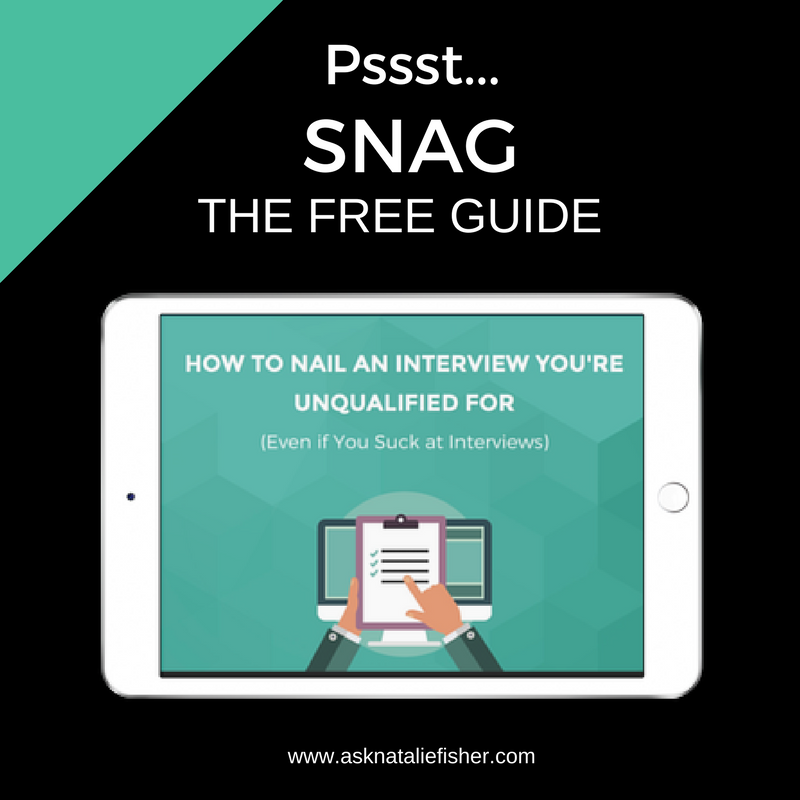 By the end of working through this guide, you’ll be feeling confident and ready for any situational interview that comes your way! Here is some feedback I’ve gotten from this guide, and I get new emails like this every day, and they NEVER get old!